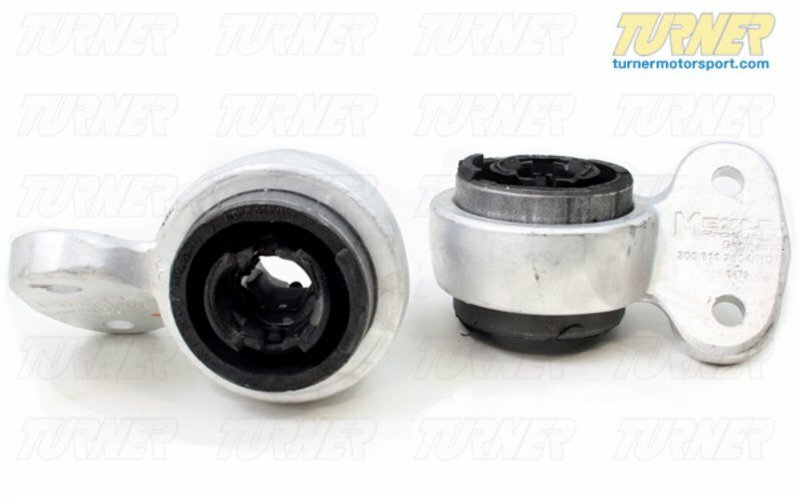 These front control arm bushings are the same design as the original pieces but are 20% stiffer in resistance to give sharper steering and better response. 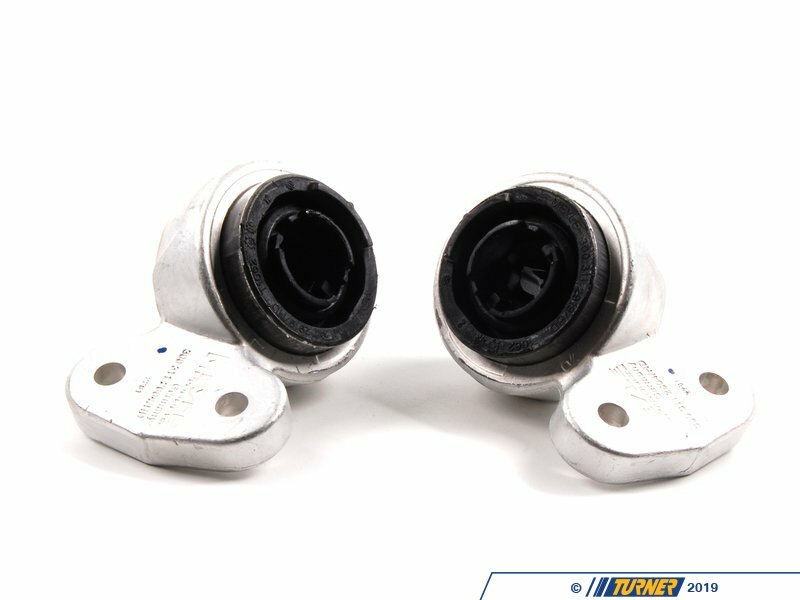 These are the larger 66mm bushings with the housings as used on the E46 325i, 330i, and Z4 and an upgrade for the E46 323i and 328i. 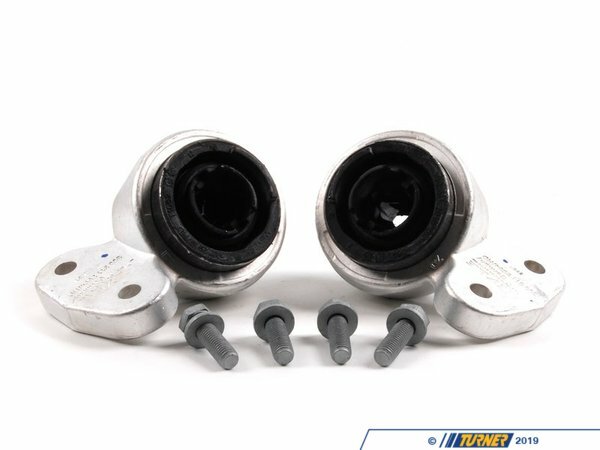 If you have felt that the original bushings were too soft or the car lacked response then these HD bushings will be a great upgrade for you. The stiffer rubber allows less deflection, making the suspension react faster. You will immediately notice that the car feels more direct and 'connected' and the steering keeps up with you especially during hard cornering. 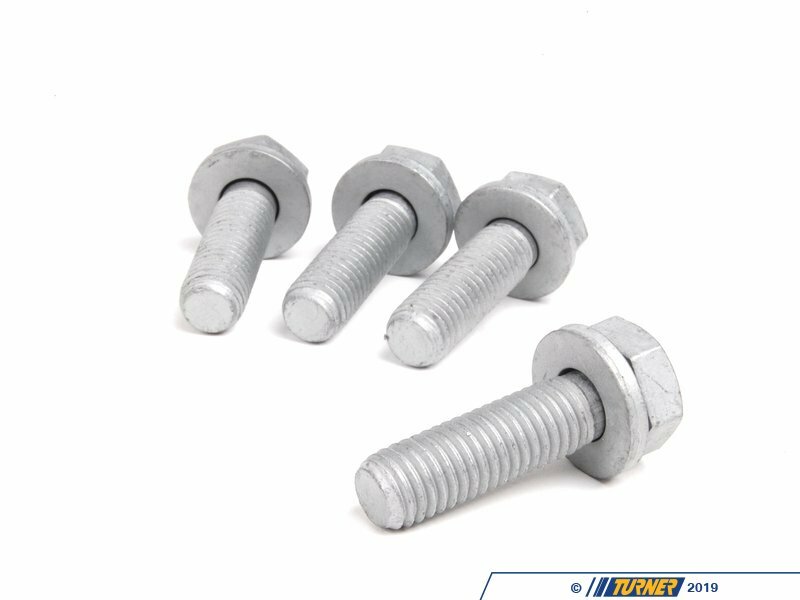 For maximum effect, we also recommend the Meyle HD or BMW 'Sport' control arms as an additional upgrade. 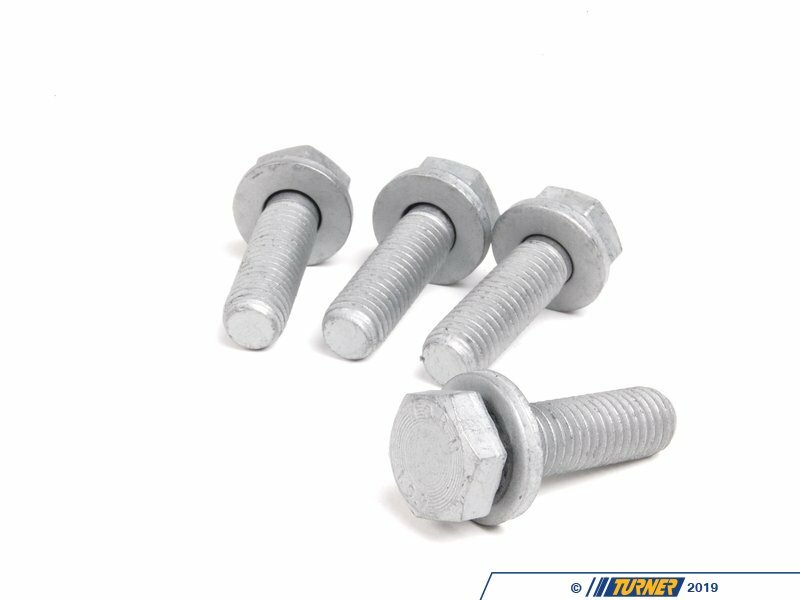 Meyle HD parts have a 4-year warranty. 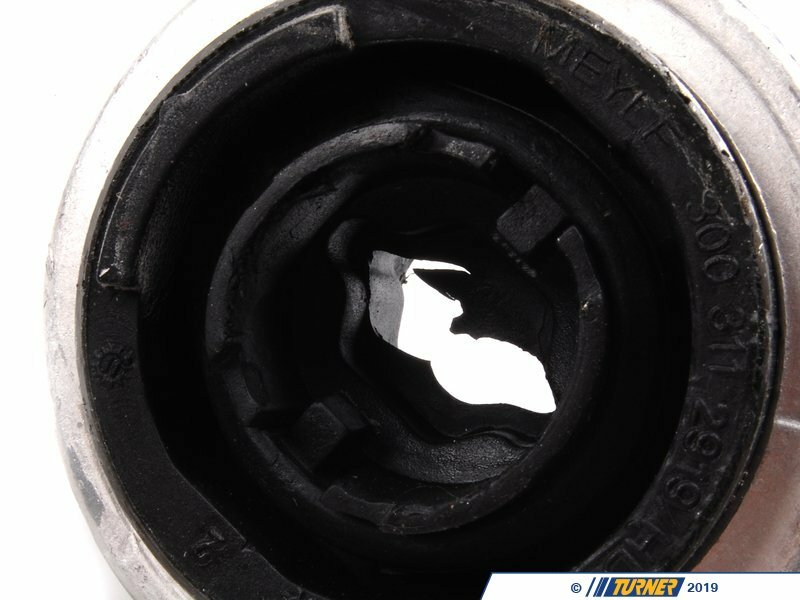 Alternate BMW part number 31126783376.